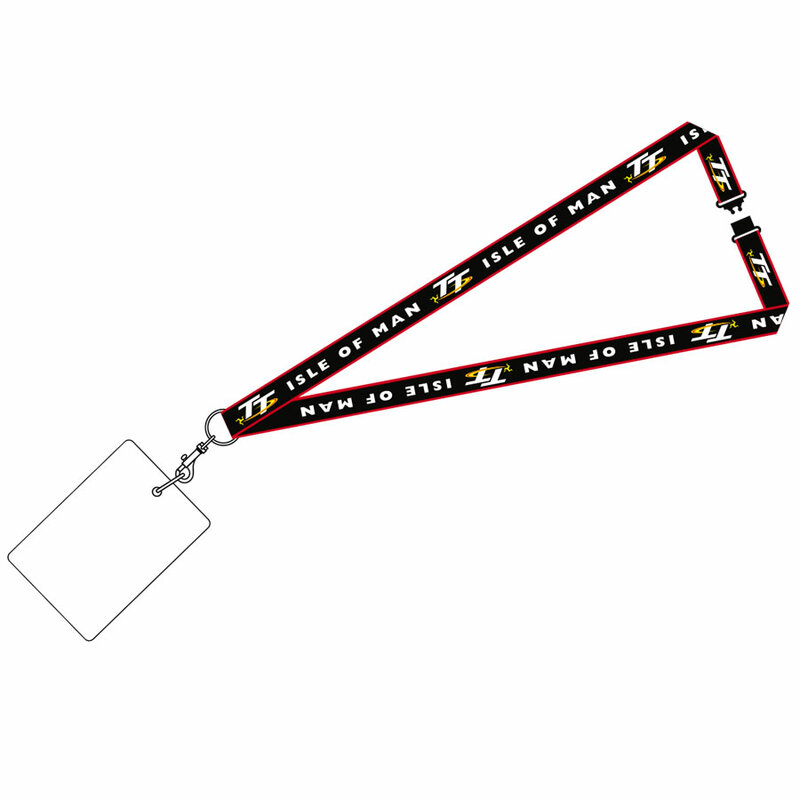 Official Isle of Man TT Lanyard featuring the Offcial TT Logo - perfect for home or work. 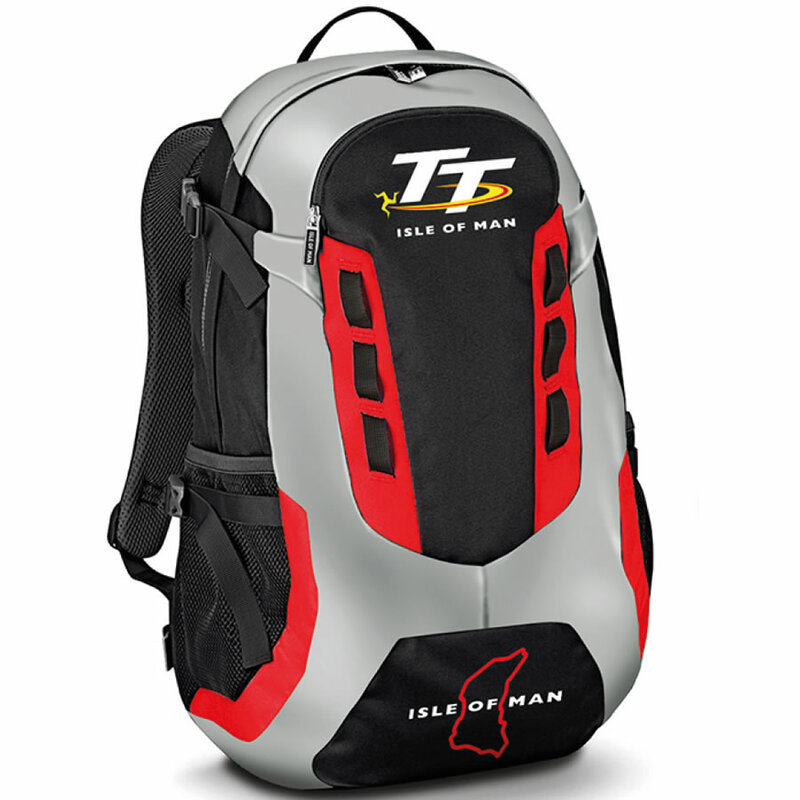 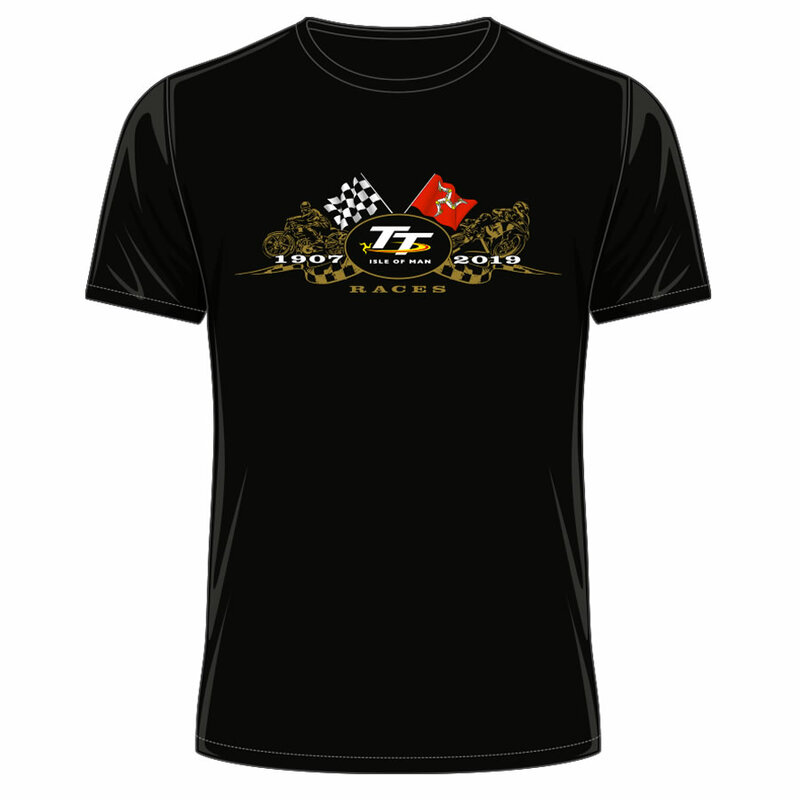 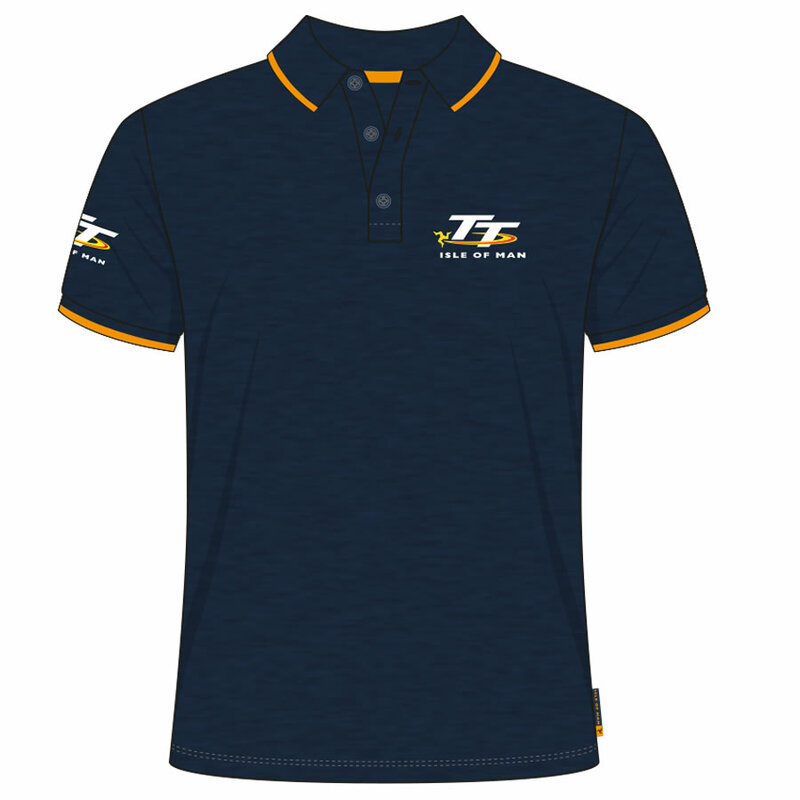 Motorsport Merchandise are your proud producers of the Official Isle of Man TT Merchandise. 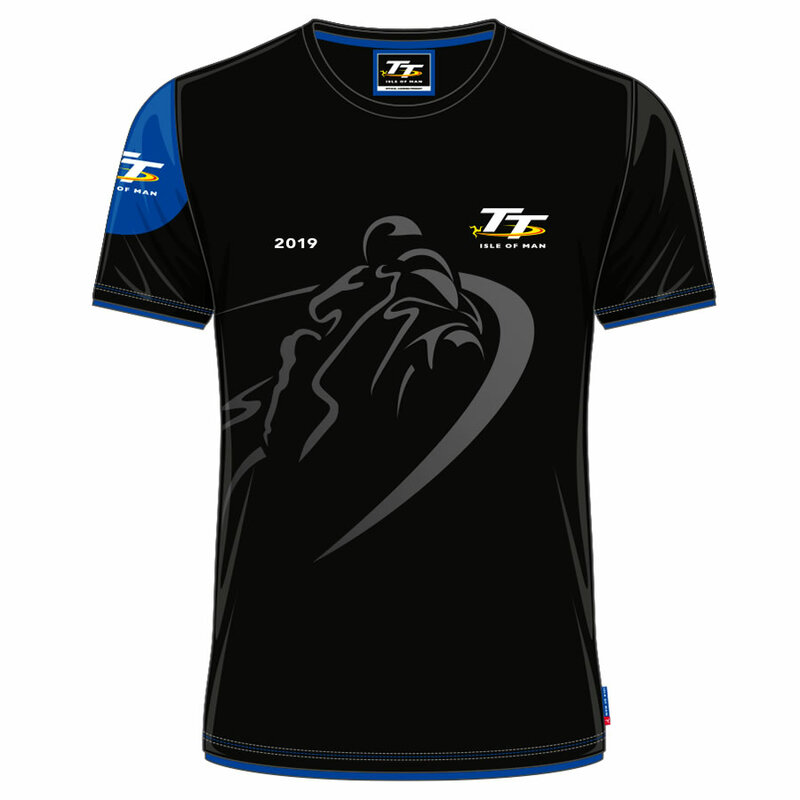 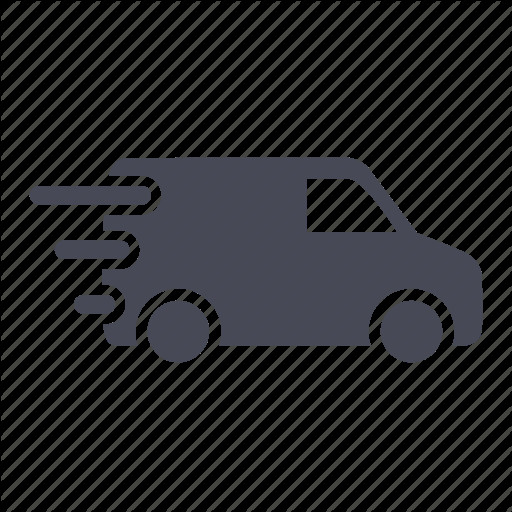 If you would like to keep up to date with the very latest news and releases relating to the Official TT merchandise in preparation for the Isle of Man TT 2017 then please don't hesitate to join our eNewsletter.